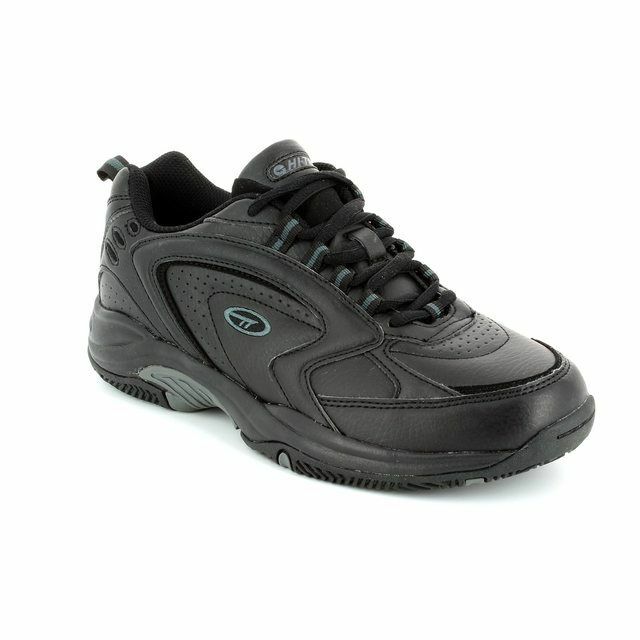 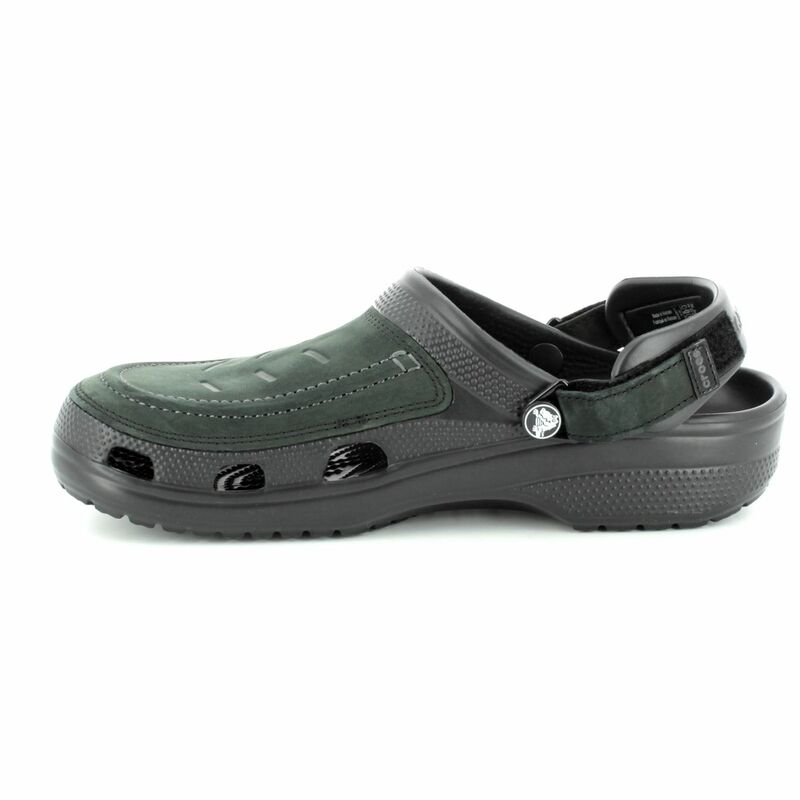 The Crocs 205177/060 YUKON VISTA in black is a popular style this season which can comfortably take you through the seasons. 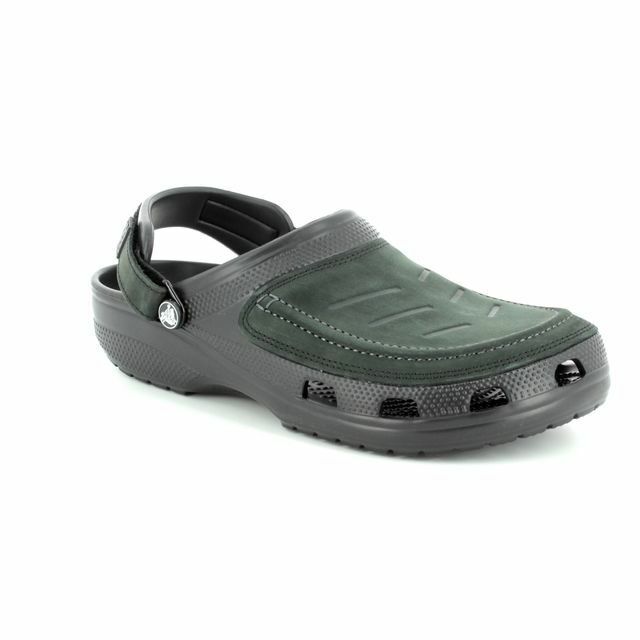 These mens crocs have refreshed styling and stitching details and are made with genuine leather uppers which will allow your feet to breathe. 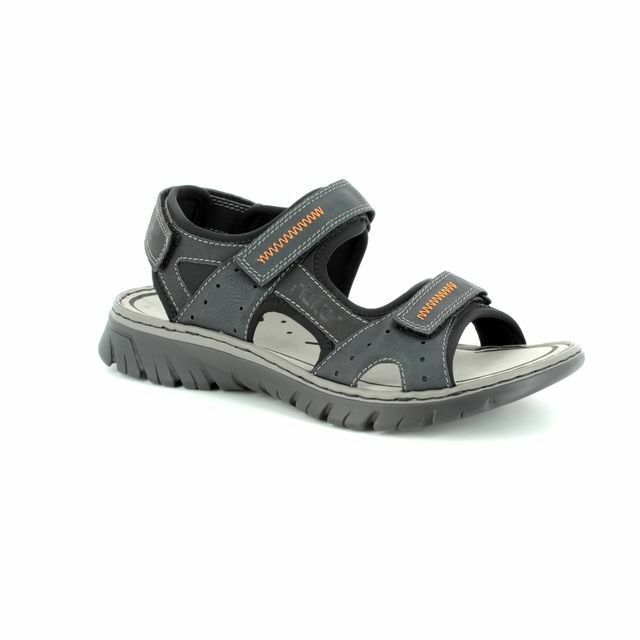 The heel straps are adjustable which will allow you a more secure fit. 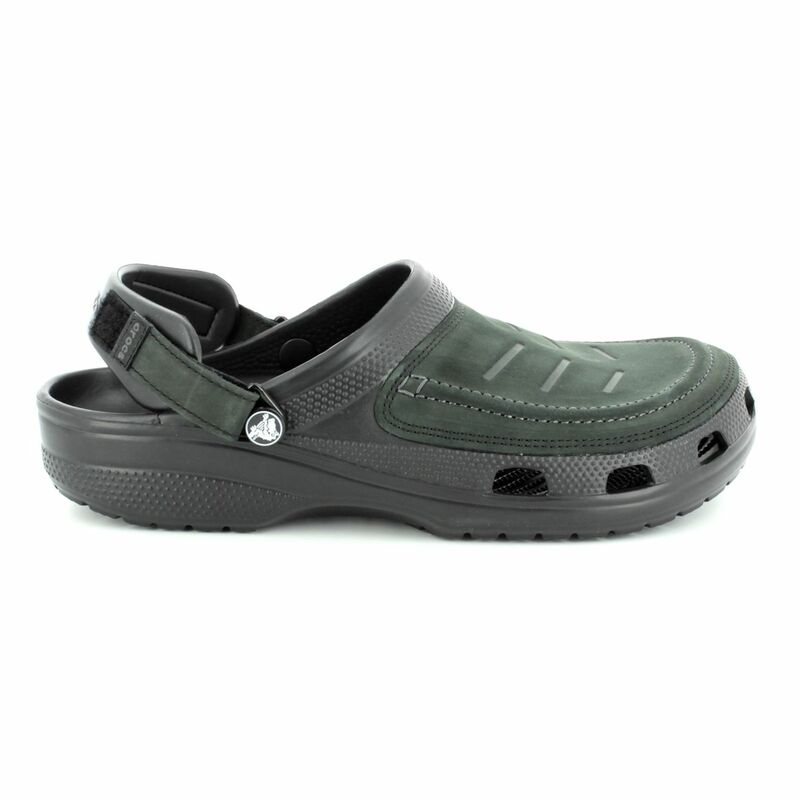 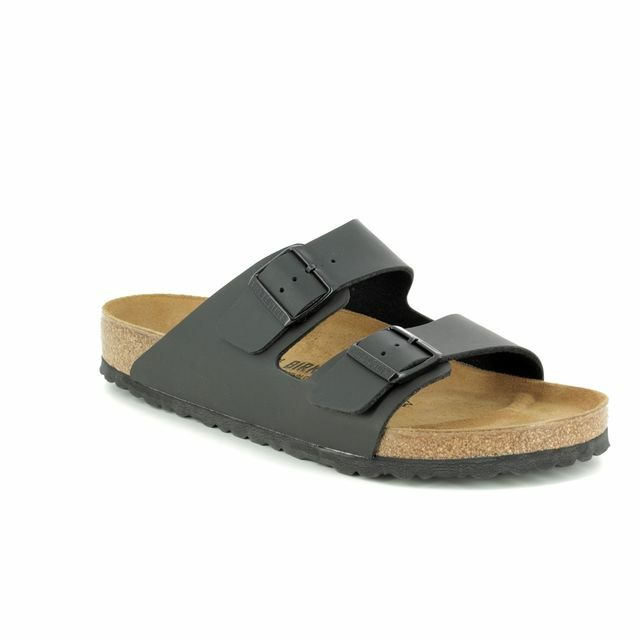 These clogs have a ruggedness to them that will appeal to many. 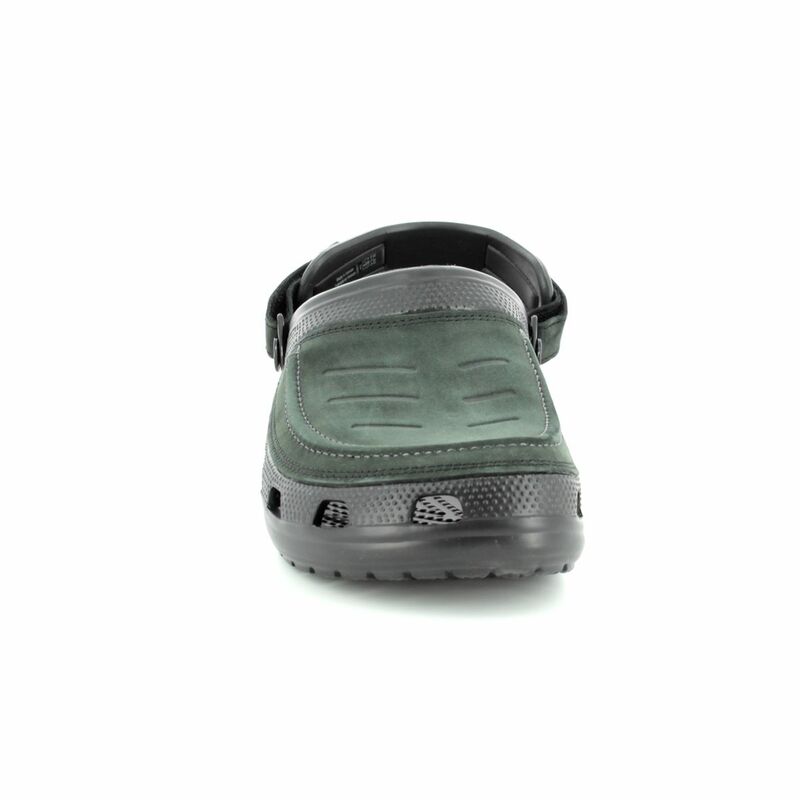 They have a hook & loop closure system that also pivots you forward. 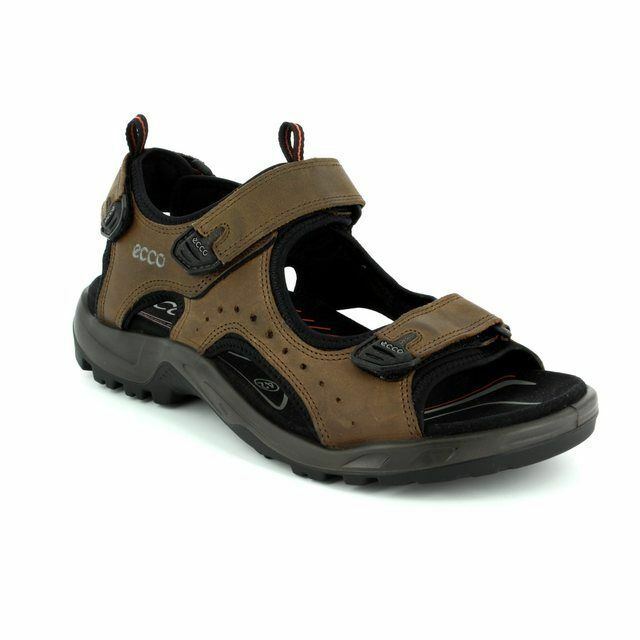 The Croslite™ foam outsoles and footbeds will easily handle the elements outdoors while also providing you superb comfort around the campfire, on the trail or when you're back at home. 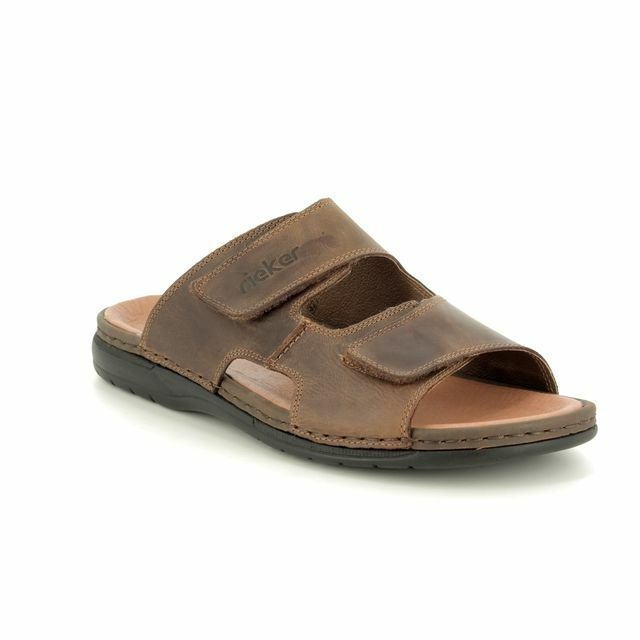 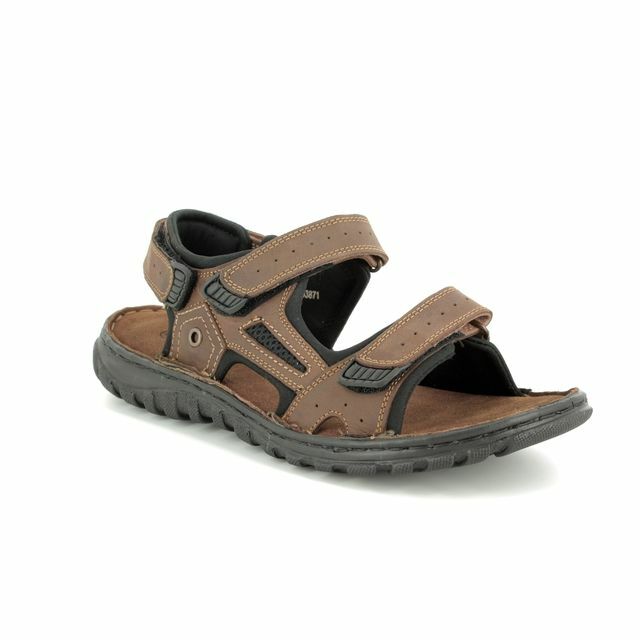 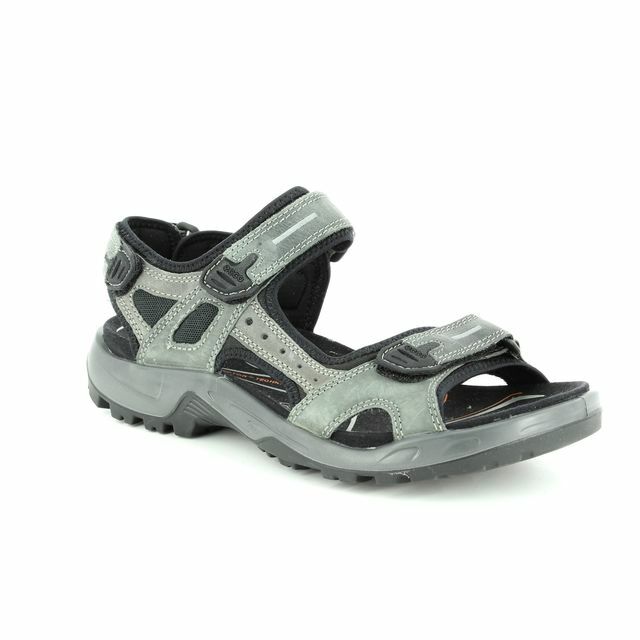 These mens crocs are also available in brown. 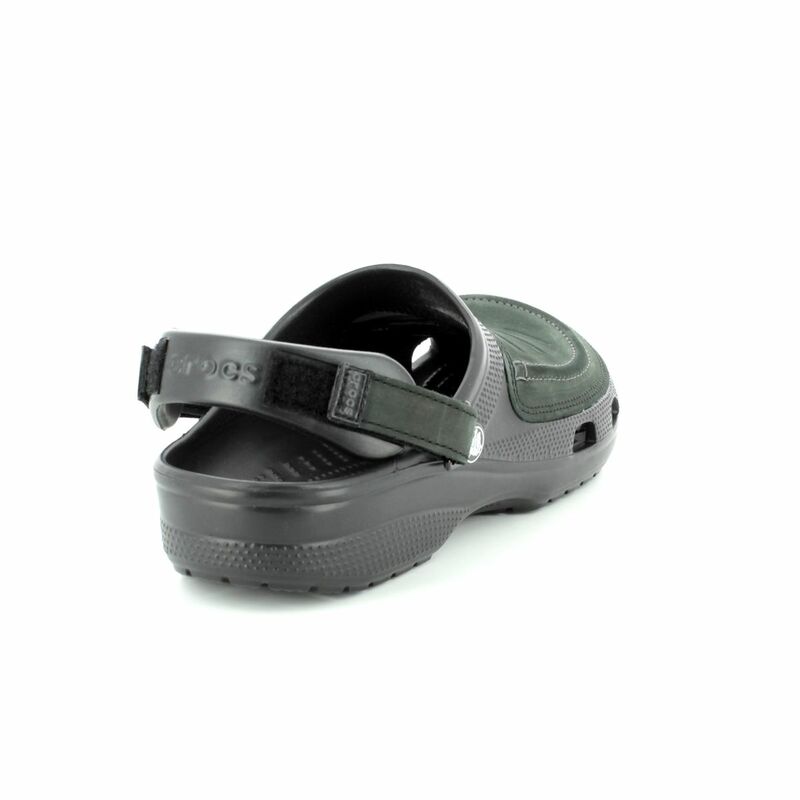 Begg Shoes is an official stockist of Crocs shoes and our full collection is available in store & online.